Nana is Hikari's roommate. 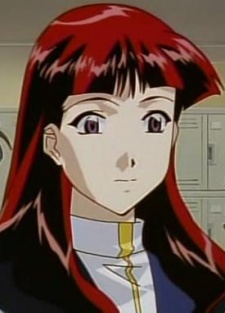 She is one of the top students and the rival of Masao. At first she appears to be cold to Hikari but actually really care about her.